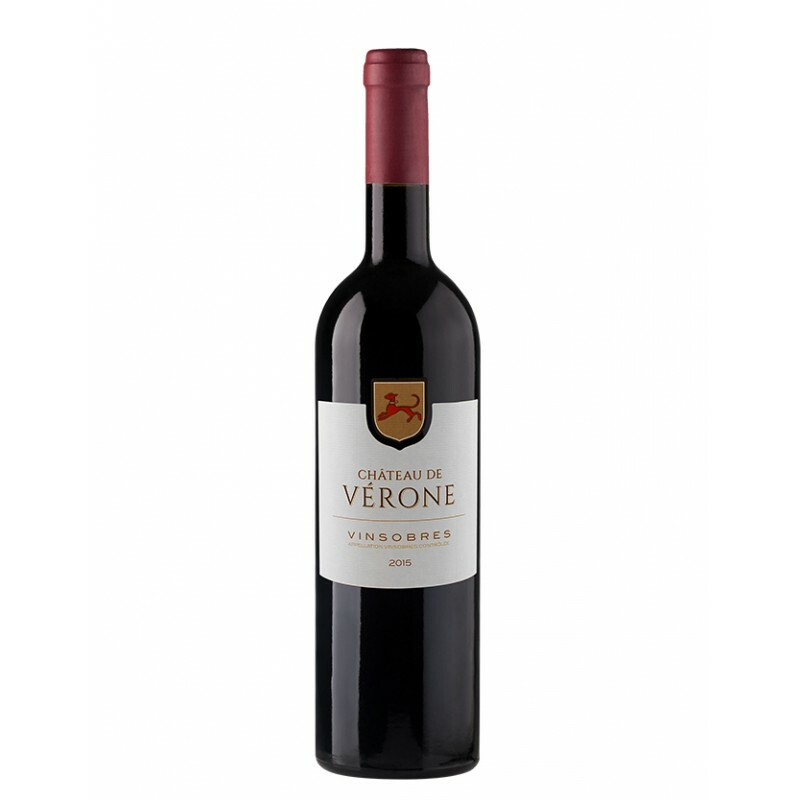 You'll love this powerful, well-structured wine with its aromas of spices and red fruits. Its finesse, balance and deep colour will convince you. Un vin à la fois intense et épicé, issu de raisins récoltés sur les coteaux ensoleillés de Vinsobres. 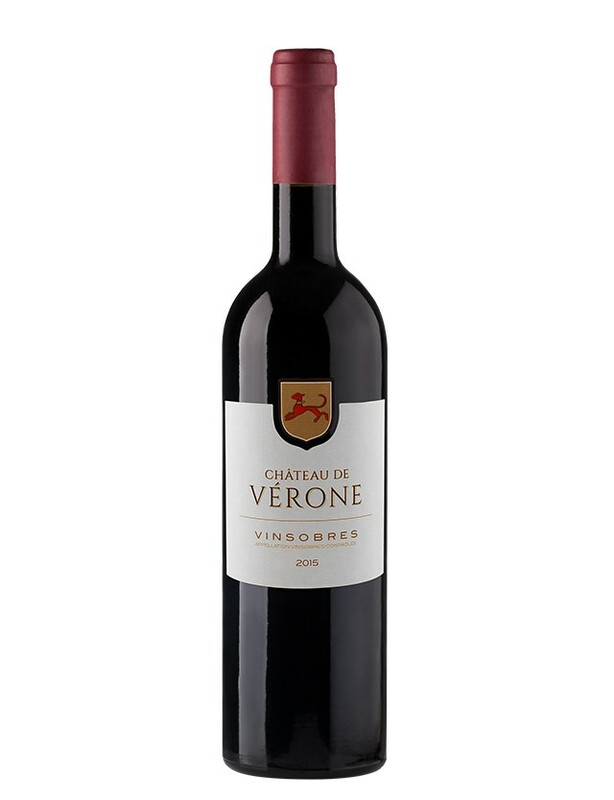 The Château de Vérone was built in the 13th century at the foot of the hilltop village of Vinsobres, in the heart of the Rhône Valley. Chevalier Pierre de Vérone was the local Lord from 1277. His shield has become the emblem of the wines produced there. In the early 20th century, the Pelissier family acquired the estate and developed a high-quality vineyard over four generations of wine-growers. Sustainable, integrated and traditional vine growing methods are used, to respect the terroir and the environment.